We are preparing our next release, in April, I thought it could be useful to give you a preview on what’s coming. We will have 2 conference days, instead of just one. On the first day (April 7) we will be focusing on topics such as Privacy, User Experience (#UX), creating of user interfaces (UI), CSS, Design and similar. Our first day speakers include Aral Balkan, Harry Roberts (aka CssWizardly) and Lara Hanlon from IBM Design. Unlike similar events across Europe, BWS is mostly organized for the benefit of the community and we are trying to keep the prices as low as possible; to give easy access to technology and ideas to many people without compromising the quality. Yes, it’s possible. Having fun is always a must at our events! :) Our legendary after-conference party will be held again, our espresso bar will serve the greatest coffee possible and our team be on your disposal to give you a warm welcome. Also you can enjoy the great city of Sofia while learning something new at our event. This year we will have just 430 spots available, compared to the 810 we had the last time. So if you want to book a place – we have opened the pre-registration for you. 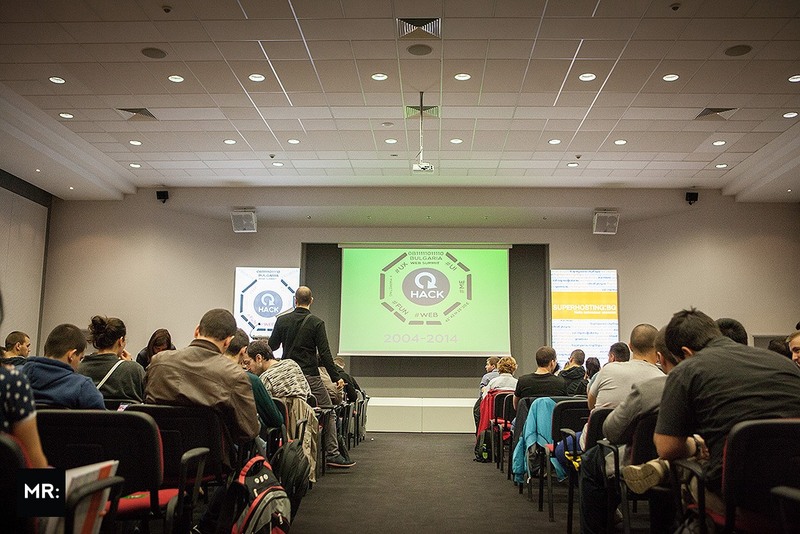 Visit the Bulgaria Web Summit website and click the button – start a great journey together with us. I’ve launched a Mozilla Donation Campaign for #CyberMonday craziness.